Just loaded with fragrant waxy yellow-green parentage from both the pollen and pod parents, this new hybrid is a sure winner ! 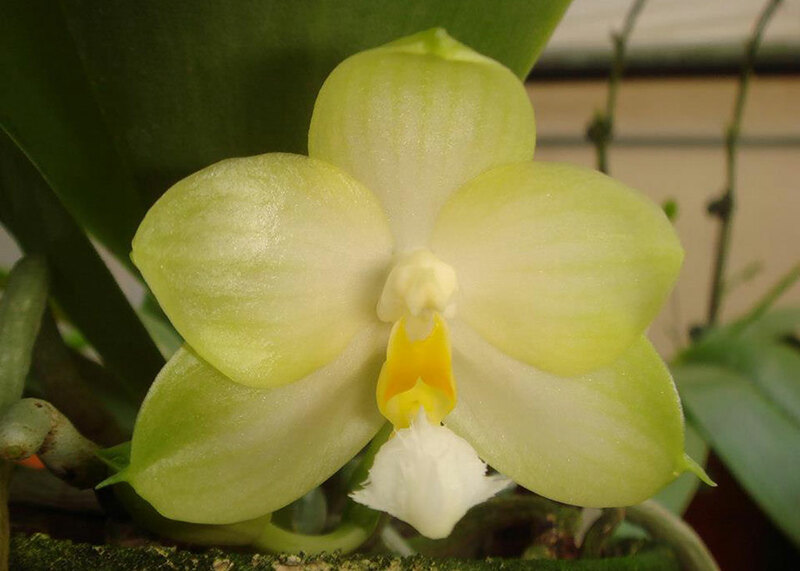 This fabulous new hybrid has been producing amazing concolor novelty flowers in green or yellow with a full round form. All have bloomed flava with some flowering a true lime green. And the results will be better than Phal. Joy Spring Canary in terms of flower count. 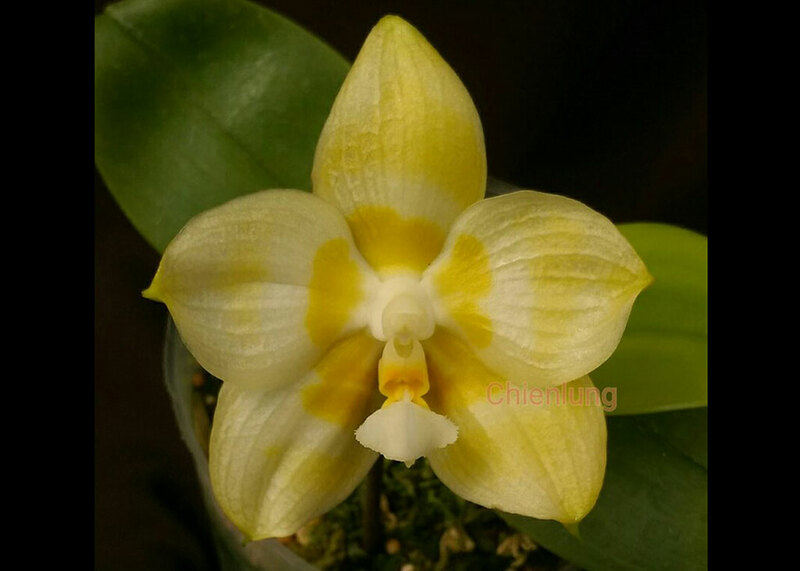 A free-bloomer bearing a delightful citrus fragrance, look for many awards from this sensational new hybrid. Limited and Very Highly Recommended ! , Note : Limited.Amazing Fragrance , Order early !